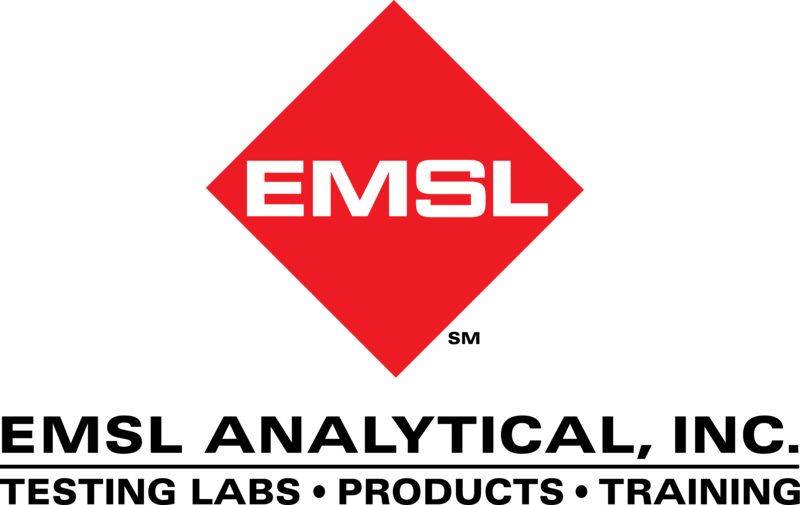 EMSL Analytical offers air and surface testing services to detect the presence of mold and carries a line of inspection tools to help identify water damage. With more than a month to go before the official start of spring, many parts of the United States and Canada are still gripped with freezing temperatures and regular snowfall. As these regions begin to experience some daytime thawing temperatures, property owners are advised to be on the lookout for ice dams. The following description of how ice dams form is provided by the U.S. Government’s Energy Star Program: Ice dams usually occur after a heavy snowfall and several days of freezing temperatures. Warm air inside your home leaks into the attic and will warm the underside of the roof causing snow and ice on the roof to melt. The melted water will drain along the roof, under the snow, until it reaches the cold overhang. The overhang tends to be at the same temperature as the outdoors and the melted water will refreeze and form an ice dam and icicles. The ice dam can cause damage to the roof, which will result in water leaks to the inside. Ice dams that do result in water damage to a home or building often leave behind more than just water stains on ceilings and walls, this moisture can also result in mold growth. Even if the mold is in an attic, ceiling or wall cavity, it could create indoor air quality (IAQ) issues for building occupants. If enough damage has taken place that walls or ceilings need to be repaired, property owners should also be aware of other potential hazards such as lead-based paints and vermiculite insulation that often contains asbestos. These materials should be tested before they are disturbed so the necessary safety precautions can be put in place to protect people from exposure hazards. Those facing damage due to an ice dam or other type of water incursion can turn to the indoor environmental experts at EMSL Analytical, Inc. EMSL offers mold, lead and asbestos testing solutions, sampling supplies, easy-to-use test kits and a wide array of building inspection tools to identify water damage. 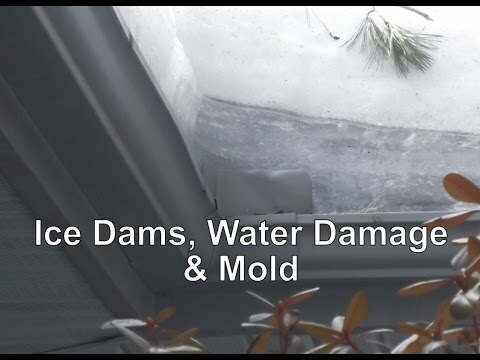 The laboratory specialists have also sponsored an educational video about ice dams, water damage and mold that can be seen at: http://youtu.be/oH9HBCEi8OA. To learn more about this or other indoor air quality, environmental and occupational testing services, or for access to building inspection tools, please visit www.EMSL.com, call (800) 220-3675 or email info@EMSL.com . To access indoor environmental quality test kits, visit www.EMSLTestKits.com.